Please email me to find out more about my EVENT Packages. 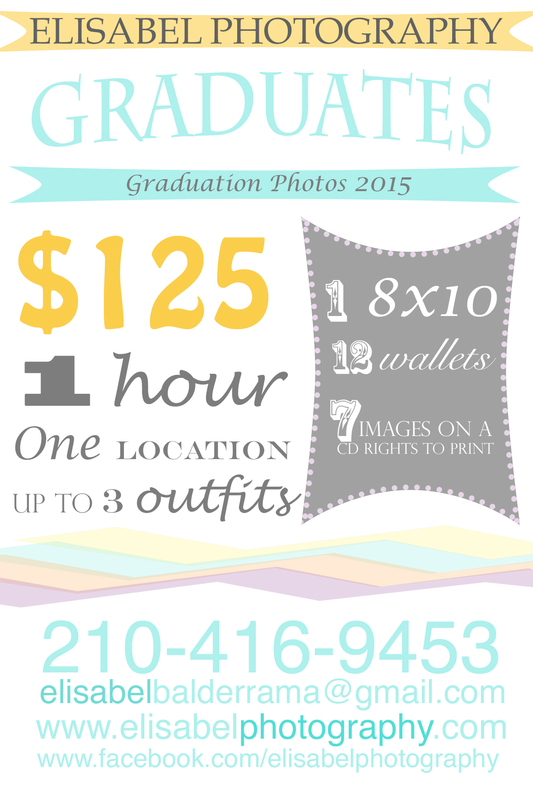 Please contact me for prices on Weddings and Events! Please send me details about the wedding package. I need the service for 8/2/14 and it will be in mcallen tx. Do you travel? 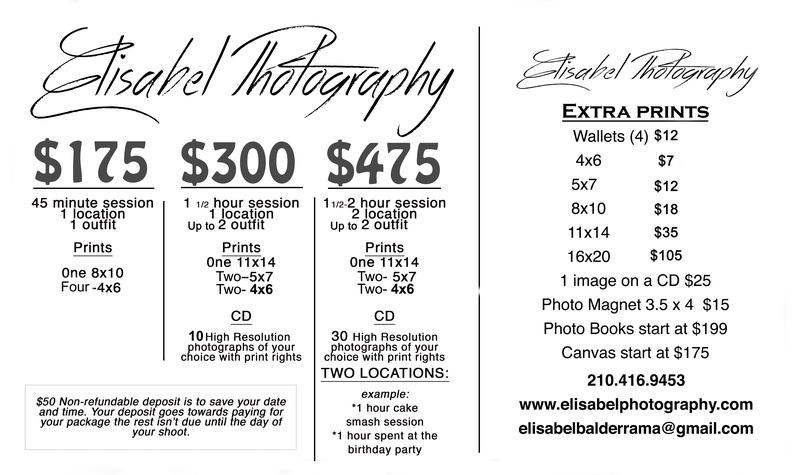 Email me at elisabelbalderrama@gmail.com I’ll email you back with the details! I’ve just emailed you! 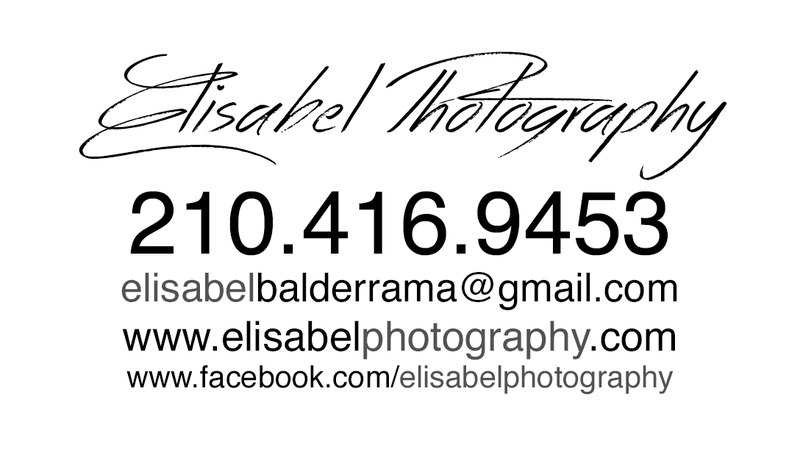 Give me a call so we can book a shoot for this weekend. 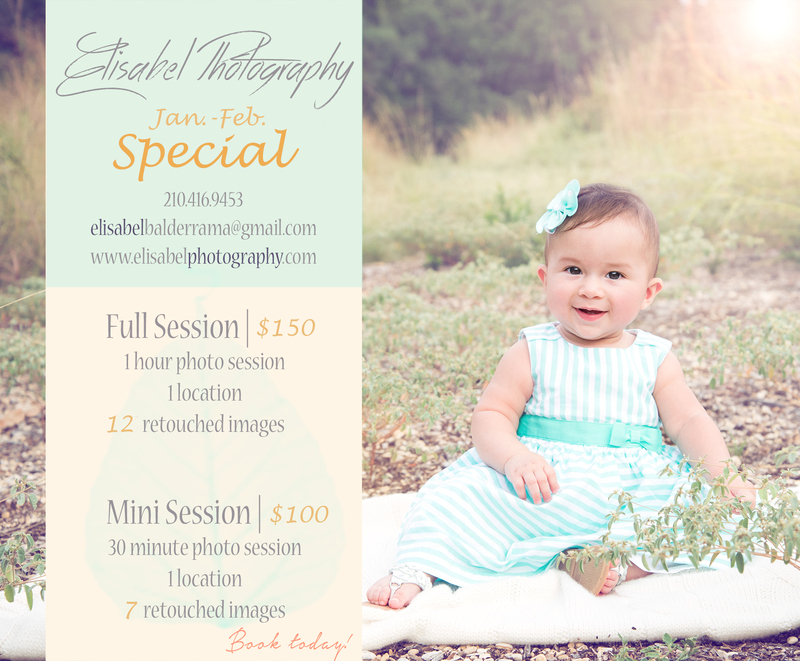 What are your prices for family packages and newborn packages? Hi there! We are looking for a wedding photographer for 8/29/15. 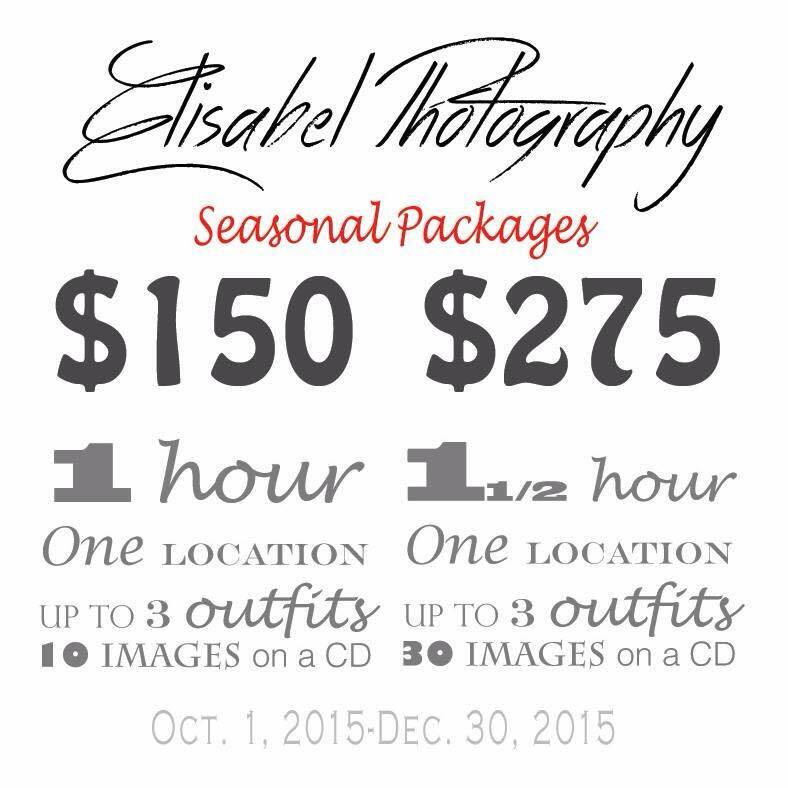 Do you have availability and pricing for 5 hours? Yes I do have August 29th available! Please send me an email so I can show you some of the packages I offer. Hi! I am wondering if you are available for a wedding in Corpus Christi on the 24th of this month. I know it’s last minute, but if you are available what are your wedding prices? My husband and I would like to take our 5th year anniversary photos. I was wondering if you are available anytime at the end of November beginning of December. 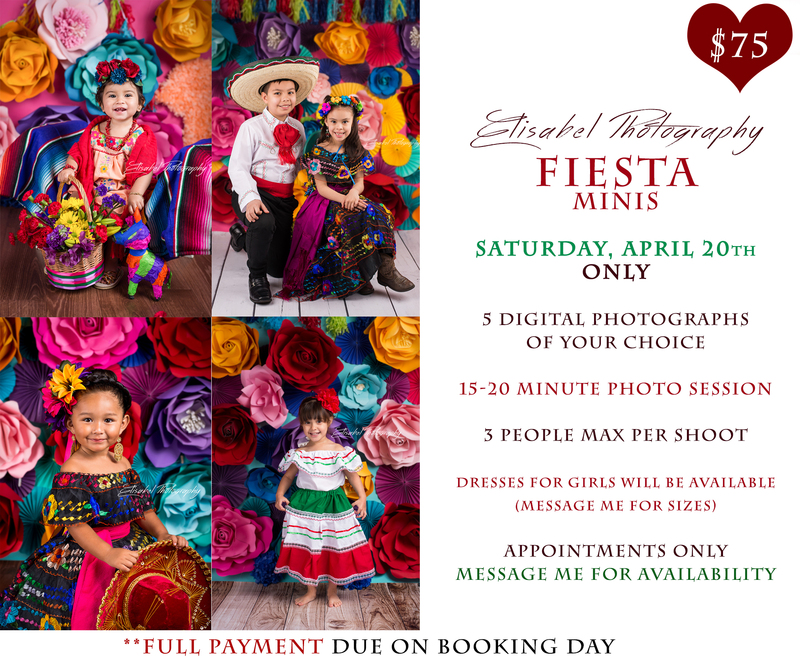 Hello Elisabel my name is Blanche Lucio an I was interested in getting a price on what you charge for a quince event in Sept. Chelsea is my niece an she gave me your information. Also iinterested in doing portraits. 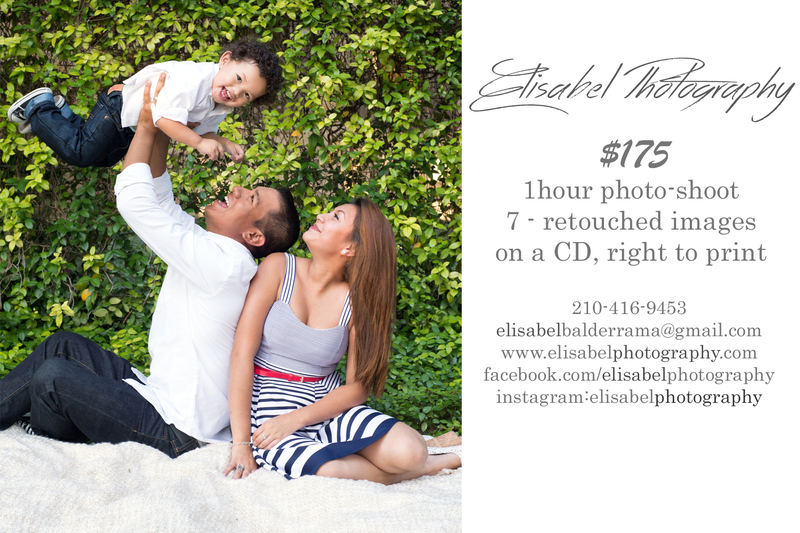 I’m 31 wks pregnant and looking for pricing in a maternity/ family session with my husband and two boys. I really want to get this done before I have my baby.